Experience 10 WEEKEND NIGHTS of TERROR! Voted Weirdest & Most Bizarre Haunt in the Philly Area. Board a creaky wagon that'll transport you in the dead of night through the haunted woods and dump you at the entrance to the deadly graveyard. 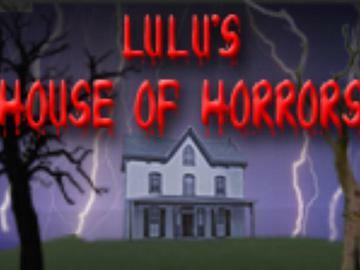 Traverse this and find yourself on the doorstep of the House of Horrors. Dare enter and find HORROR at every turn! The Haunted Corn Maze is included if you survive the return trip. All inclusive Wagon/Haunt/Maze for one low admission price. Online tickets are discounted from our "at the door" prices. Not recommended for children under the age of 12 or people susceptible to strobe lights or with weak hearts. This place is SCARY! We are sorry but we are not Handicap Accessible.